A-ha goes straight on to the BBC Radio 2 B List! 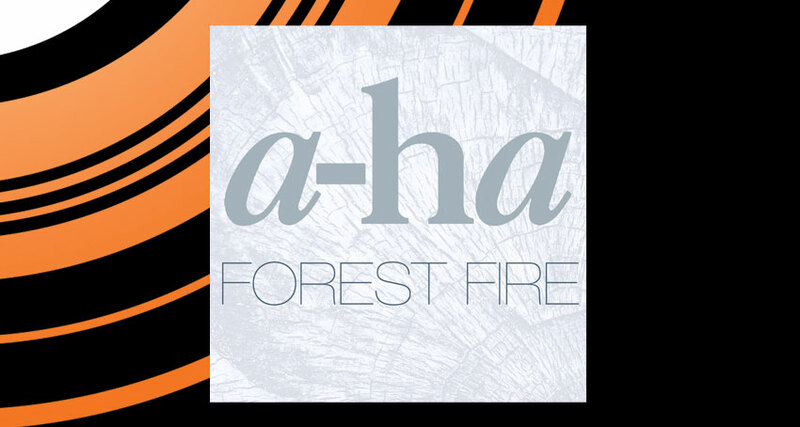 A-ha’s new single ‘Forest Fire’ has just been added to the BBC Radio 2 B List! Taken from their new album ‘Cast In Steel’, A-ha will be embarking on an international tour next year, including a date at London’s 02 Arena.